Beekeepers often say their country produces the best honey in the world, but perhaps they have just got used to the local taste. 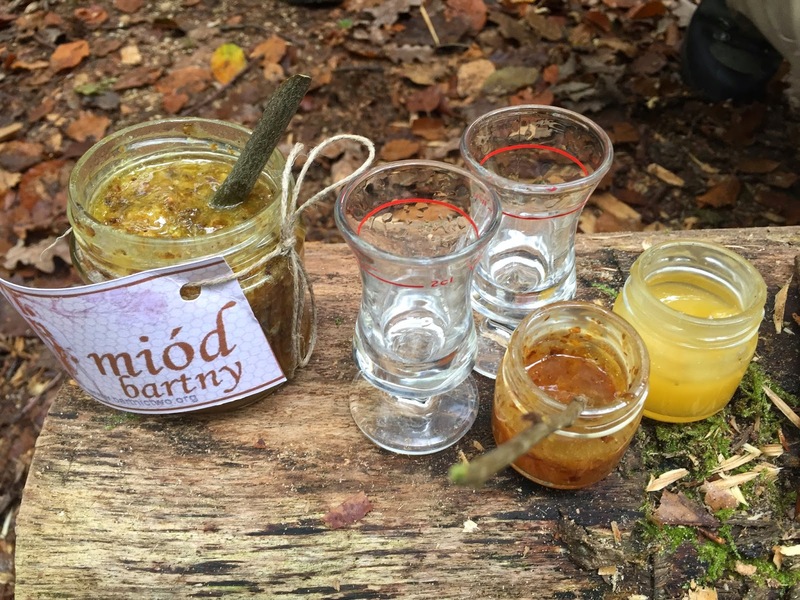 With good beekeeping friends, deep in a Bavarian habitat wood, I recently experienced Polish and Bashkir tree honey served in the traditional way, with wax. We used twigs for tasting and shared home made schnapps ... priceless. 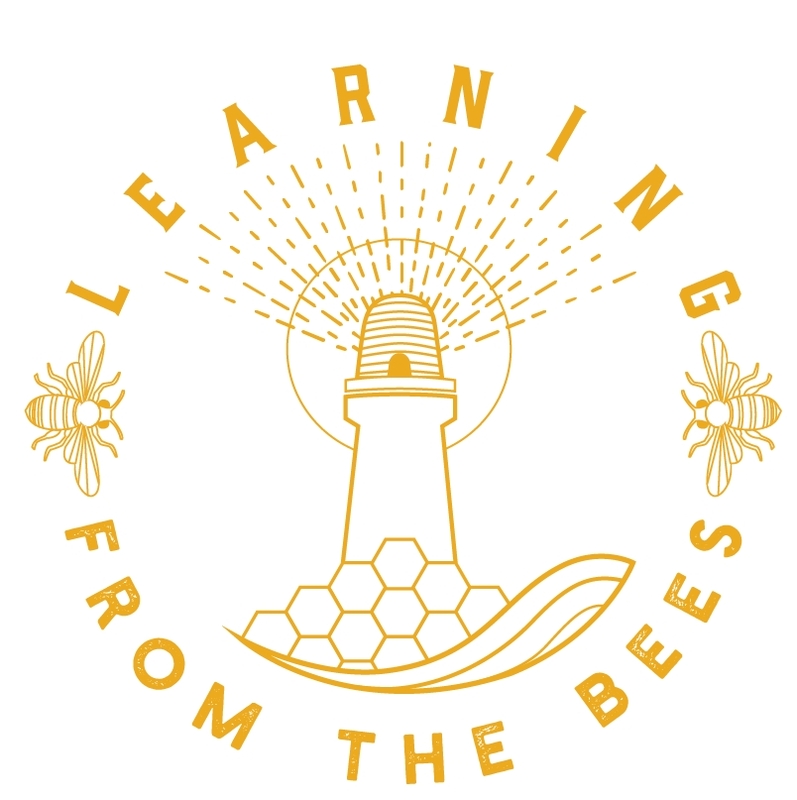 Thank you bees for your gift and the beekeeping friends I have made. Honey, eaten respectfully in special places with true friends, will always be the best in the world at that moment.